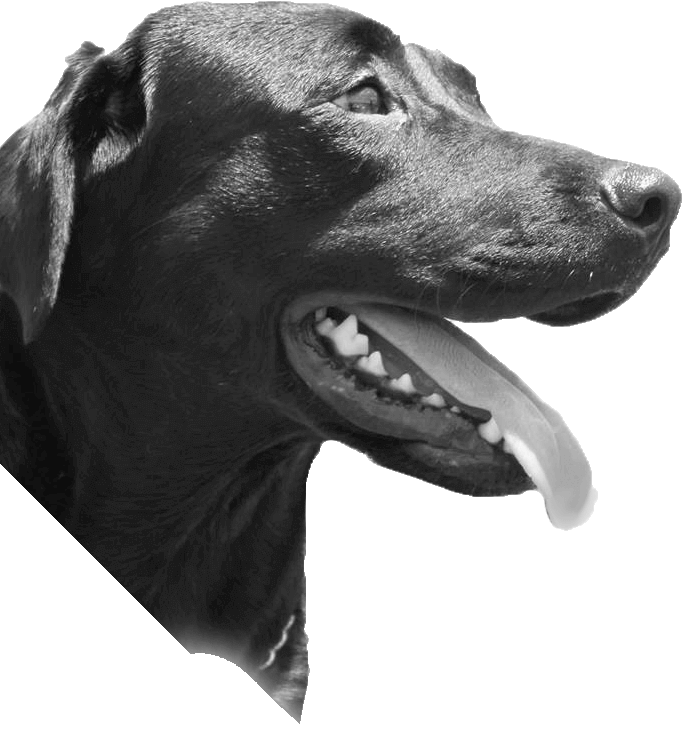 We are your local team of pet care professionals, we are truly ‘passionate about pets’ and we love what we do. 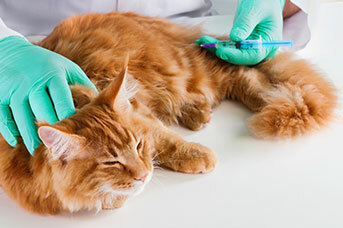 Here at Greencross Vets Camira we offer a comprehensive range of professional veterinary services to cater for all your pet needs, ranging from preventative health care to weight loss programs through to surgery and diagnostic medicine. 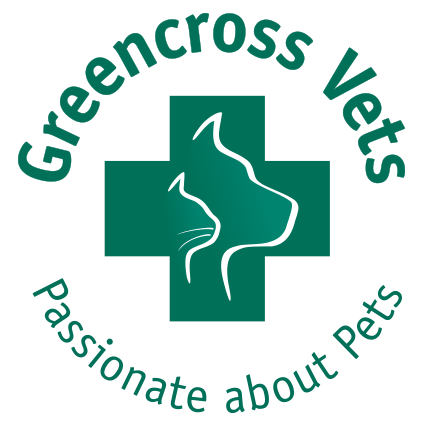 Although Greencross Vets is part of a national organisation our practice is run and managed by a team of dedicated vets, nurses and support staff who understand and value the bond between you and your pet. 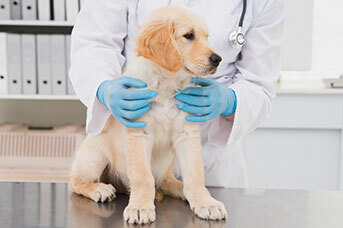 Our team is committed to offering you and your pet’s exceptional service, and the very best in veterinary medicine and preventative health care. 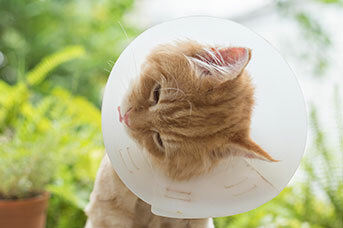 We encourage you to contact us directly should you have any questions about your pet’s health and wellbeing or if you simply want more information about the services that we can provide you and your pets. 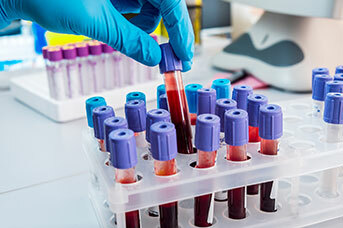 Greencross Vets Camira offer a comprehensive range of professional veterinary services to cater for all your pet care needs utilising the latest diagnostic equipment. Don’t have your own clippers? 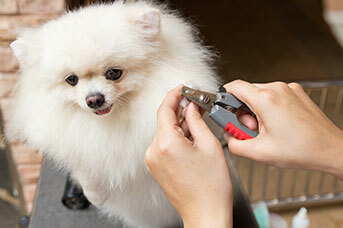 Let us take care of dog grooming for you. Our clinic offers premium dog grooming for your pet. Adam studied Veterinary Science at the University of Queensland, and graduated in 2009 with honours. He then moved to Toowoomba, where he worked for four years at two practices which joined Greencross during his time there. Whilst there he also worked in the after hours practice. Adam then returned to Brisbane to work at Greencross Silkstone, and Browns Plains. After 8 years with Greencross, he has moved to Camira to a new role as Veterinary Director. Adam enjoys working alongside pet owners to improve the lives of their pets, and has interest in internal medicine and diagnostics. He spends much of his time away from work with his dogs Toby, and Milo, who are Cavalier King Charles Spaniels. 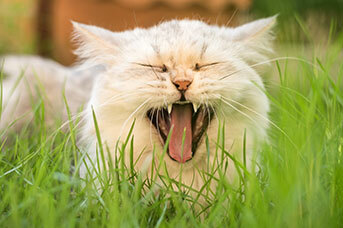 I have been working at Greencross Vets for 6 years and currently Practice manager for the past 2 years. 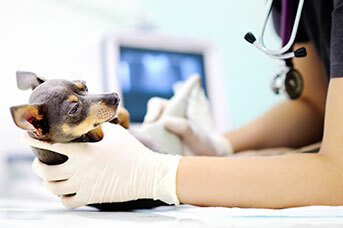 I have always been passionate about pets and am a Diploma qualified Veterinary Nurse. My fur-family consists of a Maltese named Fluff who is 16 years old, 2 x Burmese cats Chelsea 6yrs and Chip 4 years old, a Peach Face bird named Heff who is 9 years old and a rescue Lorikeet named Squirt. 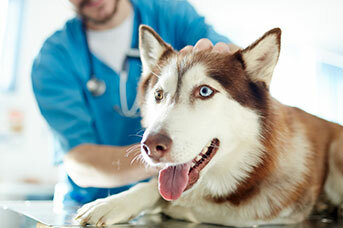 I thoroughly enjoy my role at the clinic and would love to meet your furry family members soon! I started my Vet nursing journey by completing my school based traineeship at Greencross vets Camira. After finishing my traineeship I was lucky enough to be offered a job as a part time nurse. Growing up I’ve always loved animals and knew I wanted a career based around animals. I currently have 7 furry friends. 3 dogs, Atlas, a 4 year old Border collie, Zeus, a 2 year old Rottweiler X German Shepard and Molly a 2 year old Kelpie X Labrador. I also have 3 cats, Mitsy who is 9 years old, Rusty who is 7 years old and Peppa who is a new addition to the family after coming into the clinic as a stray at a very young age. I also have a 4 year old Guinea pig named Mimi.